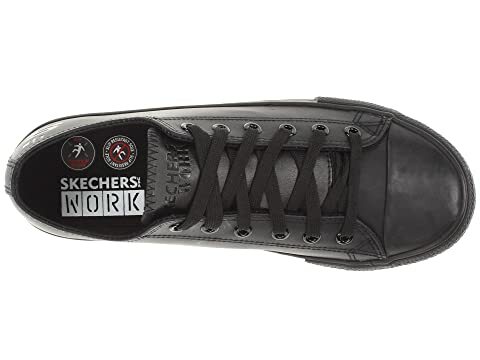 The Skechers® Work Hardwood shoe does the work for you with its cushioned protection and excellent durability so you can stay on your feet in total comfort. 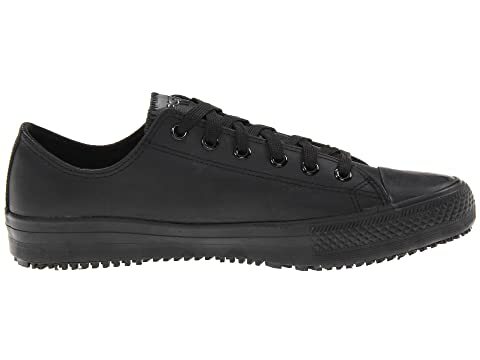 Smooth leather upper with intricate stitching detail. 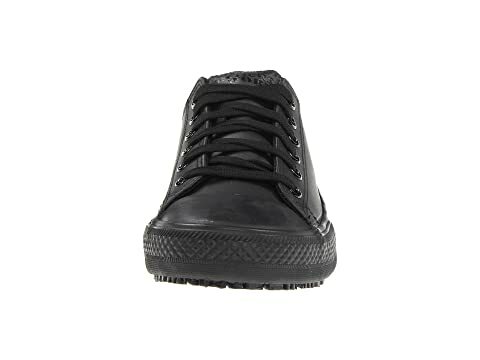 Lace-up system with metal eyelets. Leather heel stripe overlay offers added style. Rubber toe cap for added protection. Embossed "S" logo on side. 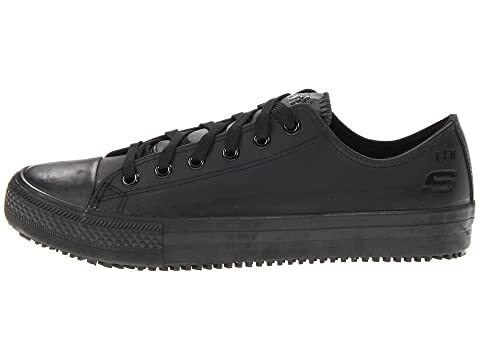 Removable textile insole supplies excellent cushioning. 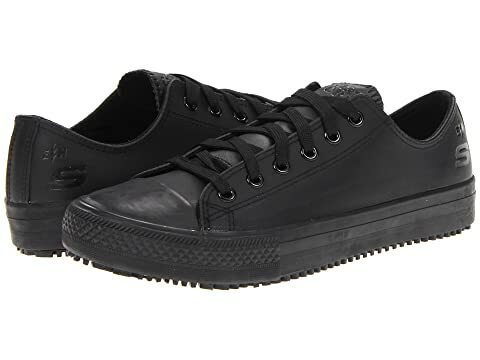 Vulcanized midsole provides supreme shock absorption. Textured rubber toe bumper guards against abrasions and scrapes. 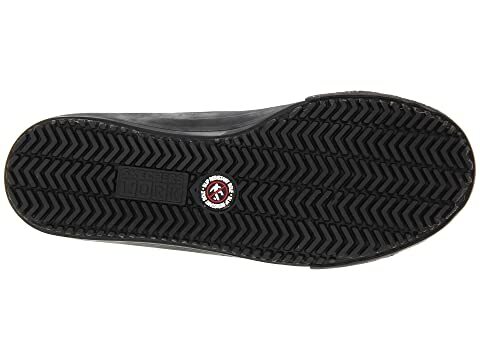 Non-slip, flexible rubber outsole offers great traction. Electrical Hazard (EH) safe design meets ASTM F 2412-05 standards. 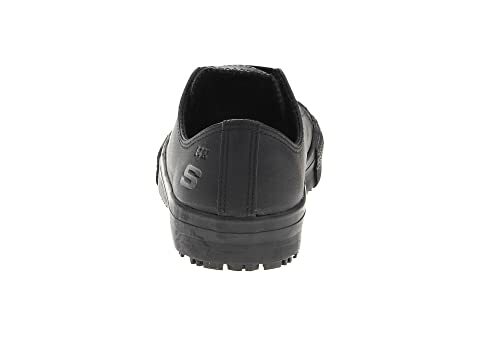 OSHA compliant slip-resistant outsole. Sole is tested using the ASTM F1677-96 Mark II standards to meet or exceed a .75 minimum coefficient even on wet or oily surfaces.